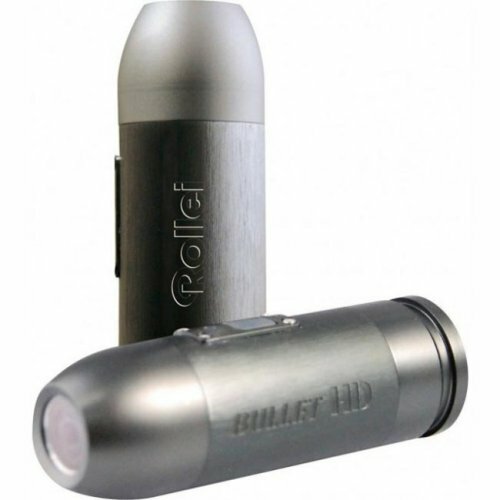 Rollei has unveiled an action camera that looks like a bullet, so it is naturally called the Bullet HD. And like a bullet it is rugged, but the casing here is made from aluminum. 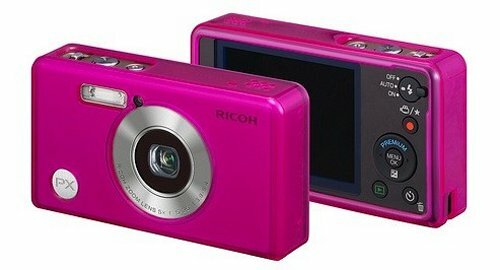 The camera features a 12 megapixel CMOS sensor, and a 170 degree wide angle lens. This bullet can also record HD video in 720p, and features a built in microSD card slot which can take up to 32GB cards. If you are looking for a super compact camera, for spying or other activities, Powershovel’s CLAP digital camera may just be the ticket. It measures just 1.4-inches x 2.8-inches x 0.59-inches, and weighs in at only 24g. 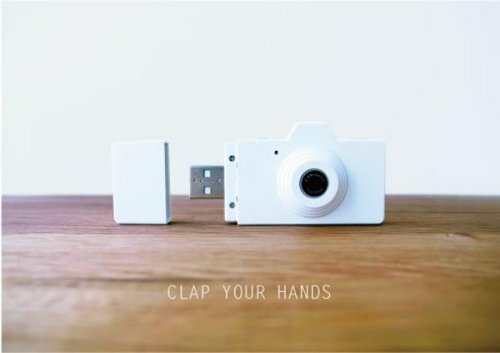 The CLAP camera features a 2MP F2.8 (3.2mm) lens and will shoot images at 1280 x 1024 resolution and save them as JPEG files. You can also record videos at 720 x 480 resolution. 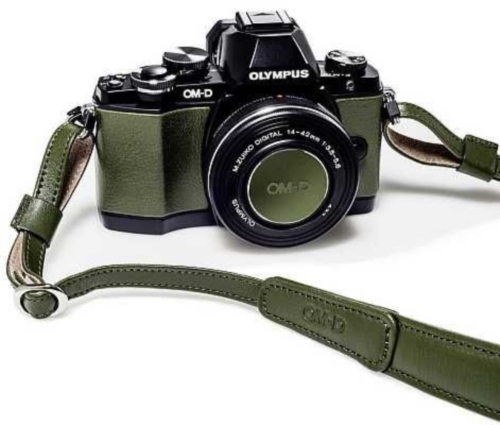 Looks like a nice discreet and minimalistic camera. 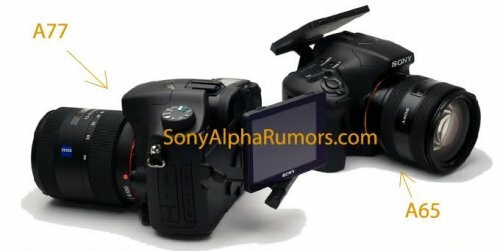 Photos of Sony’s new APS-C cameras, the A77 and A65, have surfaced online. 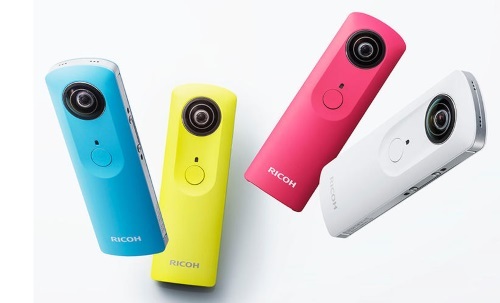 Sources also say that the launch date for the cameras has been pushed back due to production issues. 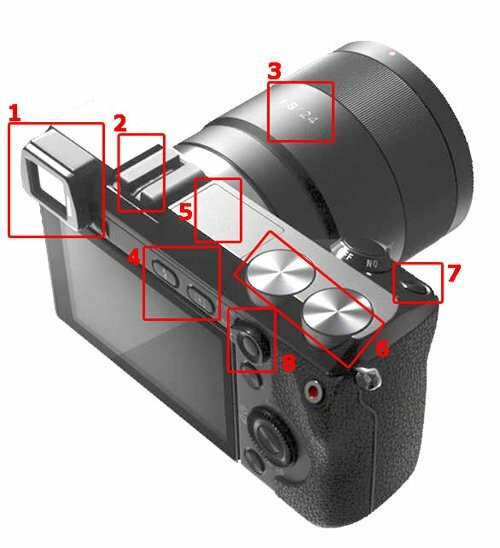 According to the source, the A77 will have a magnesium alloy body, a 24 megapixel sensor, a new double Bionz processor, and a 3 million dot OLED viewfinder. There’s also an improved autofocus with 11 cross AF points, and it can shoot more than 10 frames per second or full HD video. 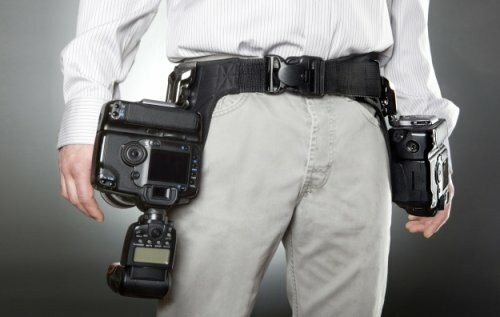 Spider Holsters allow you to carry your SLR somewhere other than your neck. Now they’ve expanded their line into a new dual camera system, so you can strap two cameras around yourself. The DualCam system will cost $235 for a complete kit to attach two SLRs. 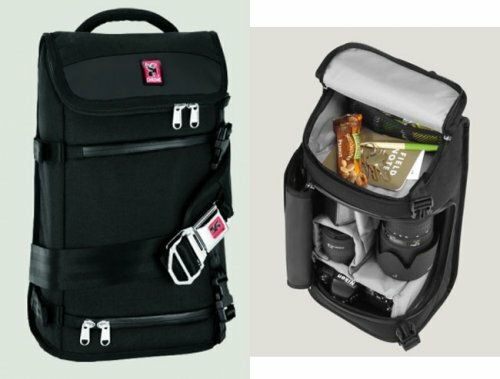 Great for those who prefer to carry a few cameras instead of multiple lenses. If you’re only carrying one camera, you can remove one of the pads, and travel a bit lighter. Spider also sells a conversion kit, for those who already have the single-camera edition. For $120, you get what you need to add a second pad to your existing holster. A new camera for action sports fans has launched and it is appropriately called the Replay XD1080. This is the company’s first offering that does 1080p resolution. 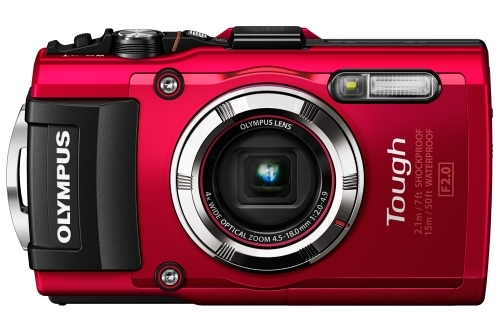 It’s the smallest 1080p camera there is and weighs less than three ounces. It is also water resistant and can survive drops and crashes when in use. 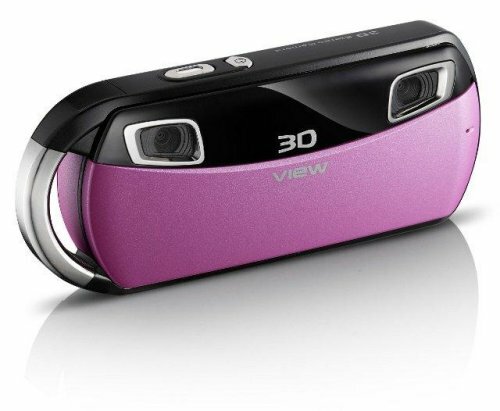 The camera records 1080p resolution at 30 fps and can record 720p at up to 60fps. Other features include a 135-degree field of view so the video doesn’t have a fish eye effect, the ability to be mounted on the hood of a car, and it has an optional suction cup mount. 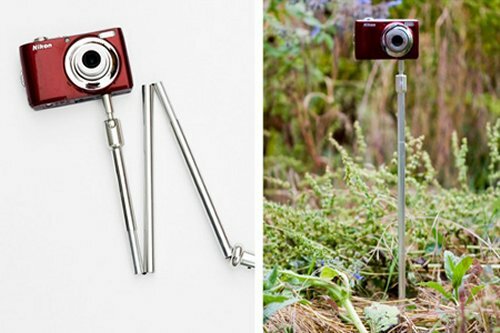 If you are looking for a lightweight monopod the Photojojo Store is offering the Twig Pod monopod. 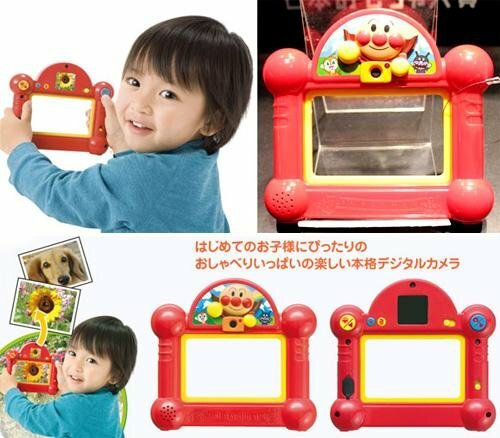 It is not only light in weight but also quite affordable. It is basically a 25-inch metal stick that weighs less than half a pound. It can also collapse to just 8-inches and the end is pointed so you can just stick it in the ground. The ball-head mount ensures that you have the angles you want to shoot. Just $28.